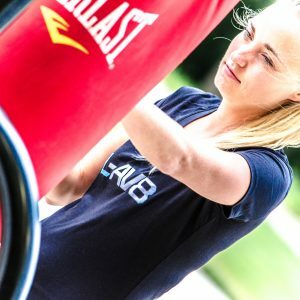 WORK HARD, PLAY HARD & LOOK GREAT: Looking for headwear tough enough for all types of sports but stylish enough for casual wear? You can wear your L-AV8 IE infused, high-performance, versatile Multi-Use Headwear in 12 different ways for your adventures and daily life. 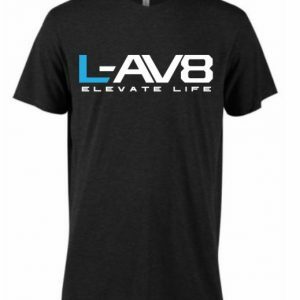 EXPERIENCE ALL OF THE BENEFITS OF L-AV8 I.E. Technology, perfect for workouts or every day wear. WORK HARD, PLAY HARD & LOOK GREAT: Looking for headwear tough enough for all types of sports but stylish enough for casual wear? Wear our headwear on sunny fishing trips, dusty desert hikes, and runs down snowy slopes. You can wear your L-AV8 IE infused, high-performance, versatile Multi-Use Headwear in 12 different ways for your adventures and daily life. KEEP YOUR EYES ON THE PRIZE & SAY NO TO HEADBAND HEADACHES: We designed L-AV8 IE infused Multi-Use Headwear to be moisture wicking and stretchy. Our headbands are made from 100% premium microfiber, a breathable material that wicks away moisture faster than the leading alternatives. They are incredibly comfortable and stretchy, and conform to heads of all shapes and sizes. Your hair might actually look better after wearing our headband. 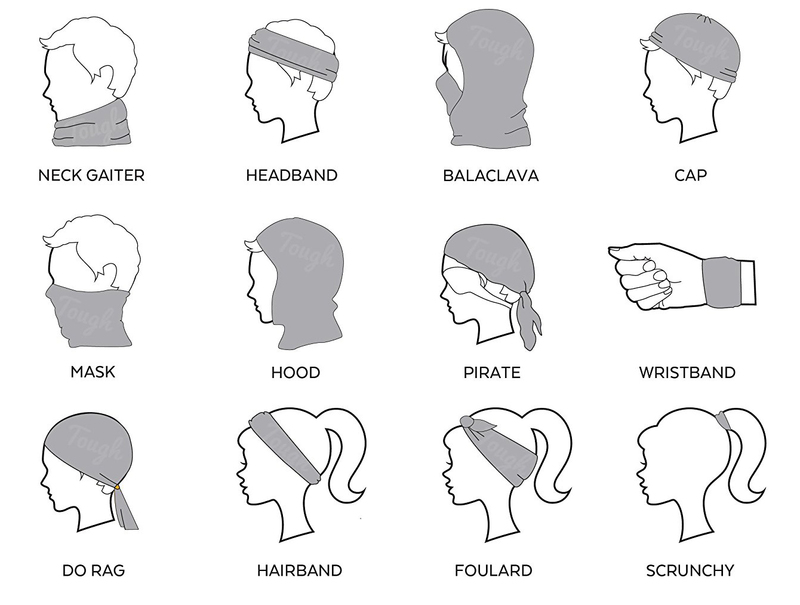 WEAR IT 12 DIFFERENT WAYS: Why buy a headband, neck warmer, bandana, balaclava and cap when you have it all in one here? In the winter, rock it as a lightweight neck gaiter, face mask, beanie or balaclava. 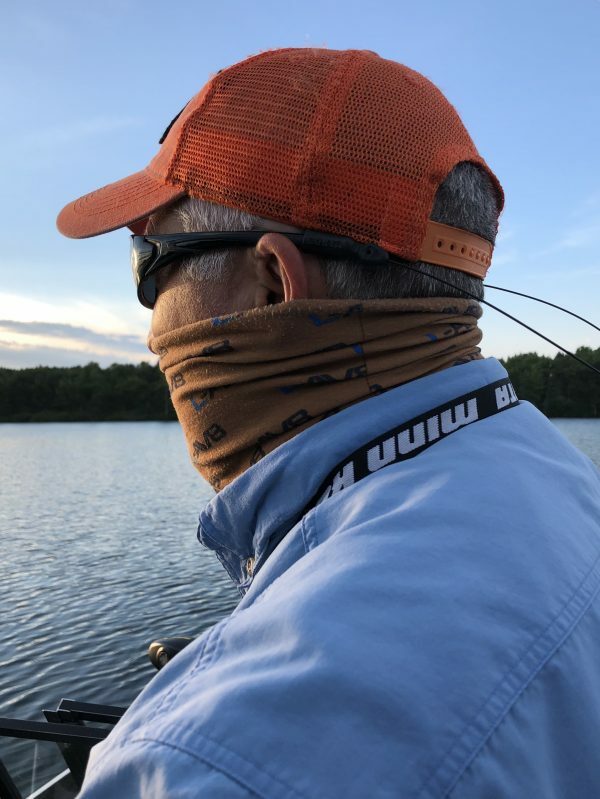 In the summer, rock your L-AV8 IE infused Multi-Use Headwear to wick away sweat and protect yourself from the sun, wind, and dust. Our headbands are worn by weekend warriors & buff athletes, stylish urbanites, and even cancer chemo patients. 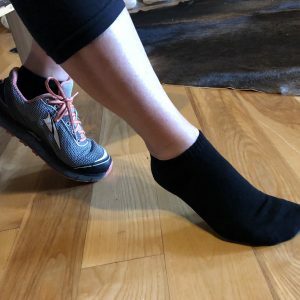 Check out our product images for the ways you can wear it! I ordered a few of these for my hubs and myself to wear on the road underneath our motorcycle helmets and for my daughter who competes as a cyclist. 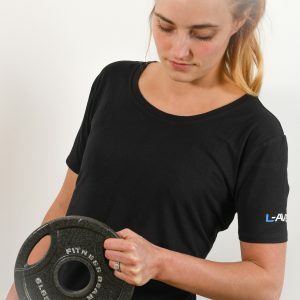 We love getting all the benefits of L-AV8 technology and feel more alert when we wear them. I plan to buy more.